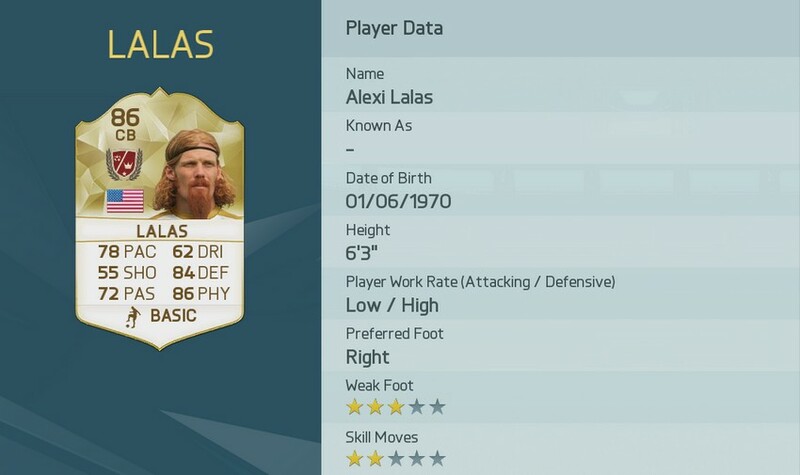 Most of players are complaining why here is DONOVAN and LALAS, here is so many legends player in FIFA. And over 70% legends player who is from Dutch. How do you think that? i actually don't understand it.